UX designer and researcher. Conduct user interview. Create wireframes and prototypes for desktop and mobile. Conduct user testings for different functionalities. 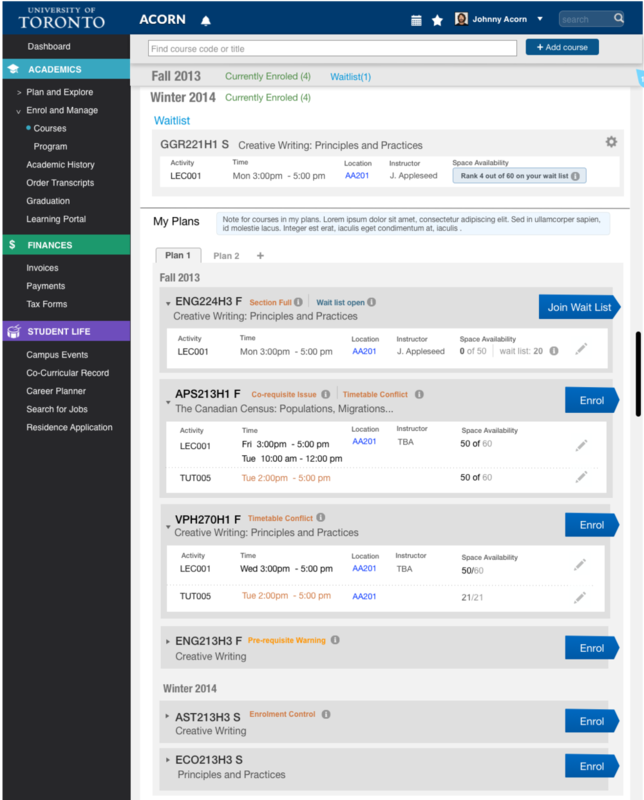 Redesigning the existing student information system(ROSI) for the University for Toronto. 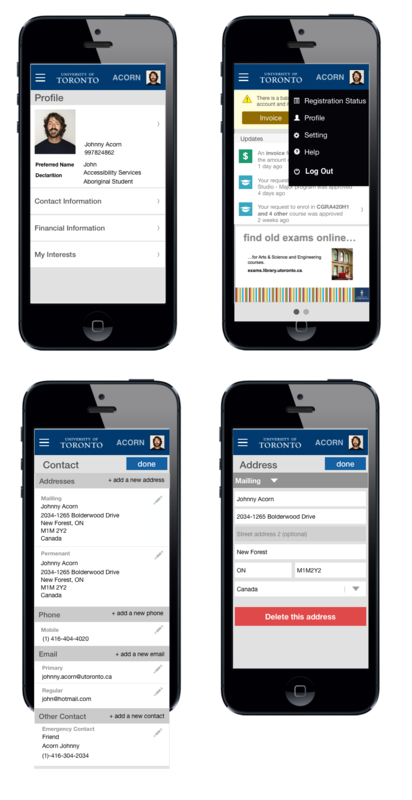 Adding new functionalities and making the portal mobile-friendly.